Kid’s bikes have traditionally been heavy and poorly assembled, spec’d with low end components from adult-size bikes paired with smaller wheels and frames made using low end materials. In the last few years though, select manufacturers have stepped up to provide better quality bikes which have allowed young riders to progress on quality equipment. 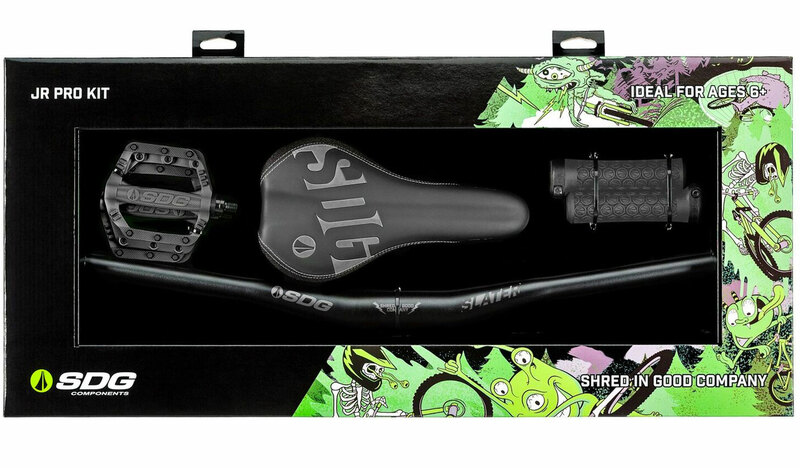 Many of these manufacturers have faced challenges sourcing components with the correct proportions for tiny riders, and seeing a need for quality components designed to fit smaller bodies, component manufacturer SDG has stepped up to create a premium youth components upgrade kit. When dad’s a pro freerider, you get first dibs on the cool stuff. Ayla Zink and the SDG Jr. Pro Kit. 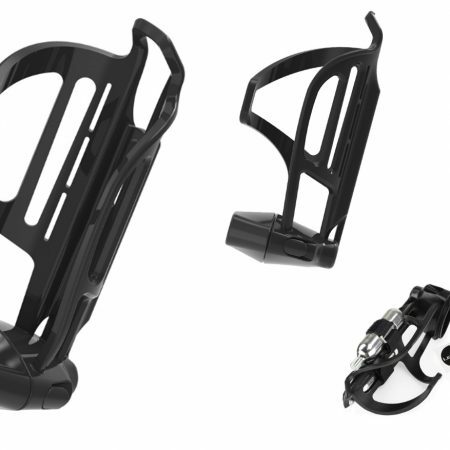 The industry’s first all in one premium youth components upgrade kit, the kit includes bars, pedals, saddle and grips to cover all the points of contact a younger rider has with the bike. 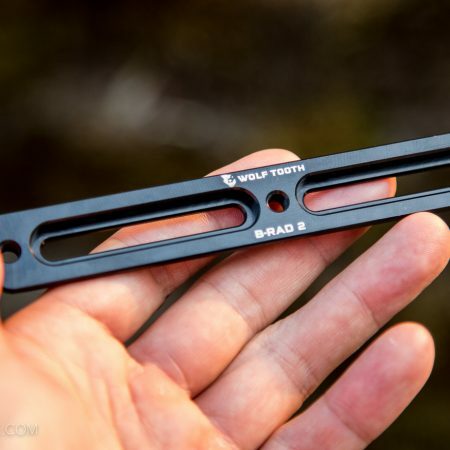 The bar and grips feature a thinner end with smaller outer diameter for smaller hands to increase control and overall confidence, paired with a proper size saddle. 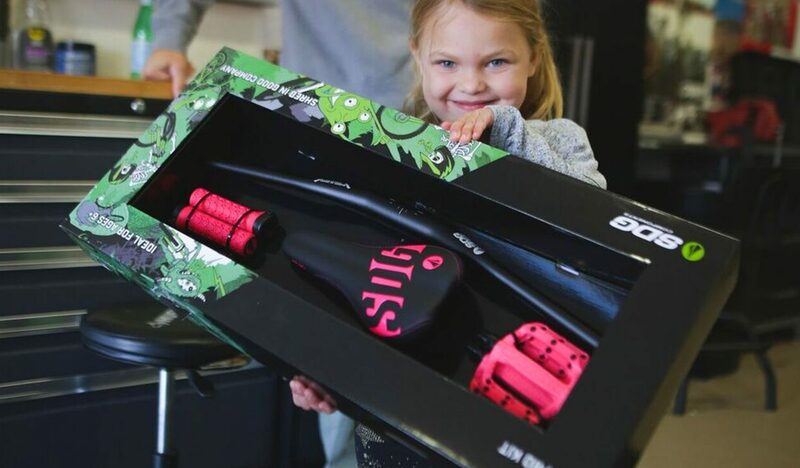 SDG’s mission to create properly sized components for youth started in 2014 with the release of the Fly Jr saddle. 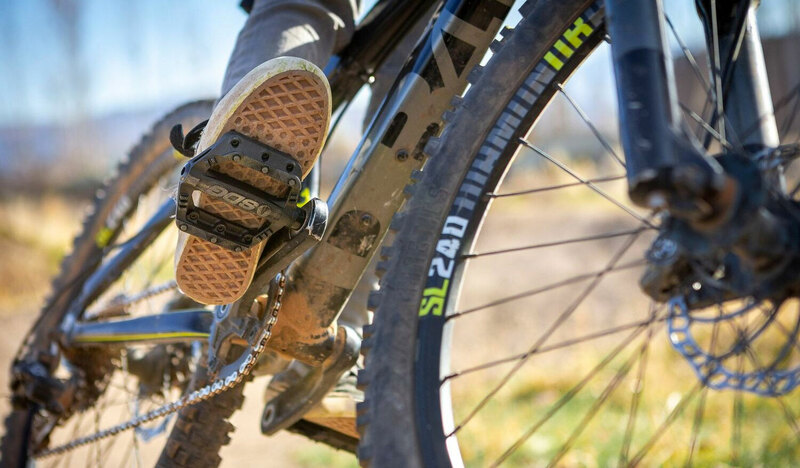 After receiving a wide range of OE spec on bikes from Bergamount, Cube, Mondraker and Norco, SDG began looking into other ways to improve options in the youth segment. Smaller grips for smaller hands were next, paired with bars with a skinnier diameter that could accommodate them. They were paired with scaled down nylon pedals that featured replaceable steel pins. The complete kit as a package is available at a reasonable retail price of $149. 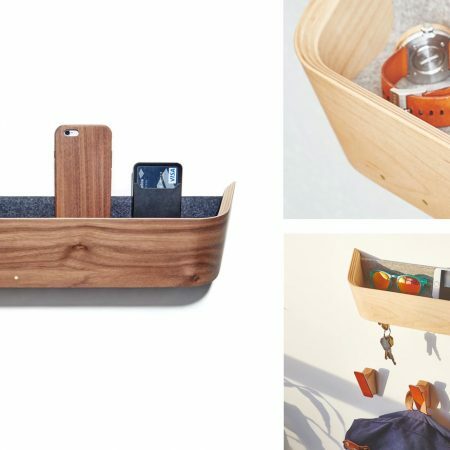 Designed for the long haul, replacement parts and rebuild kits will also be available for when it comes time to hand them down to the younger siblings. Assuming they’re ok with the color, that is. Duly noted on the steel pin concerns. 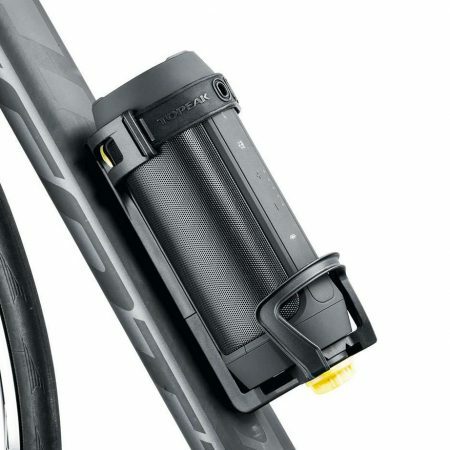 I would say, Cam’s daughter is a little too young (she’s 4), as they’re a bit more performance youth oriented — especially using the Cro-Mo axle and sealed DU bushing design. Either way, the current pins have 2mm exposed (which is quite minimal) and we plan to roll out a more aggressive pin set (exactly like the Race Face Chesters) which will be around 3.5mm. I just took a picture of the Slater pedals and compared them with an expensive kids Wellgo version I had. As you can see, even the injected pins are nearly twice the size and they feel fairly strong. Molded pin wear down and break, and since the team wanted to create a quality product worthy of the SDG brand, the intent was to create a better product that would last, that could be handed down to younger riders as they graduated to adult size components. 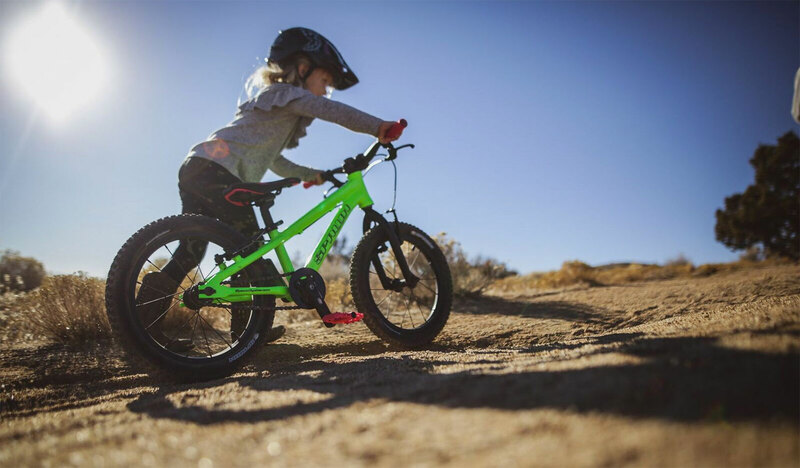 Certainly these parts aren’t needed for every kid just learning to ride a bike, but if you’re looking to outfit your little one with parts that can hand with mom or dad, the new kit is definitely worth taking a close look.